Attention DHO! We have a new dad in our midst! 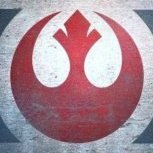 Please welcome Slayer_107 to our fraternity of dads! He joined on 10/27/2018! 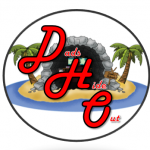 Slayer_107, on behalf of DHO and all the dads here, welcome to our little online man cave. If you want, give a quick hello and maybe tell us about yourself; What brings you here, how many kiddos, and what games do you like to play?